September 2018 Rod Knock is Here! 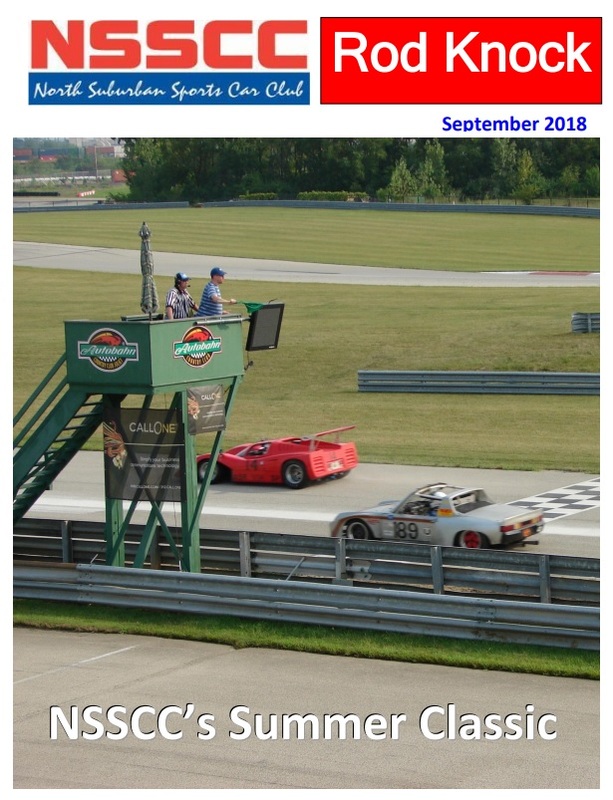 Recap of the NSSCC Autobahn Event & getting ready for 2019. Recap for our event at Autobahn CC in August. Meeting locations back to Sweet Baby Rays Thursday, September 20, 2018.